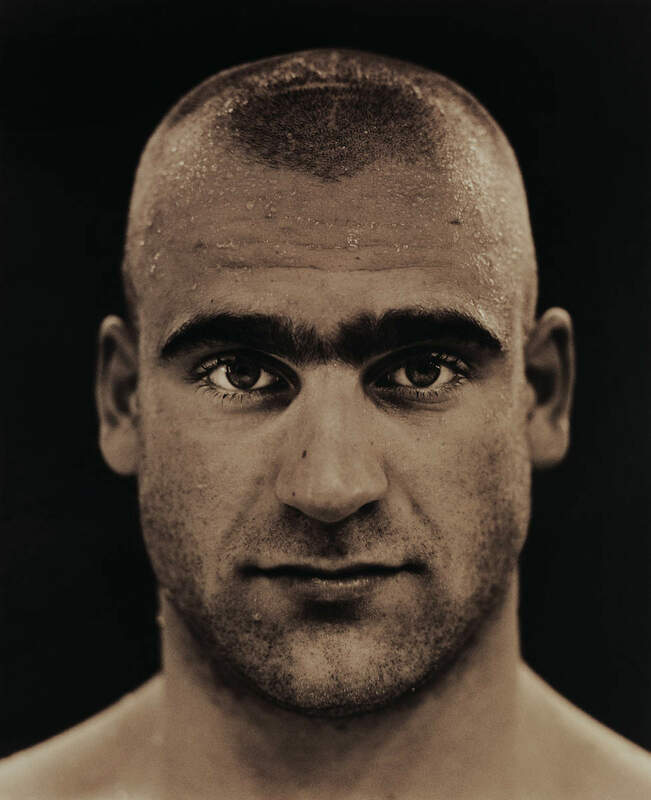 This series of portraits of athletes from four continents is drawn from many separate bodies of work. 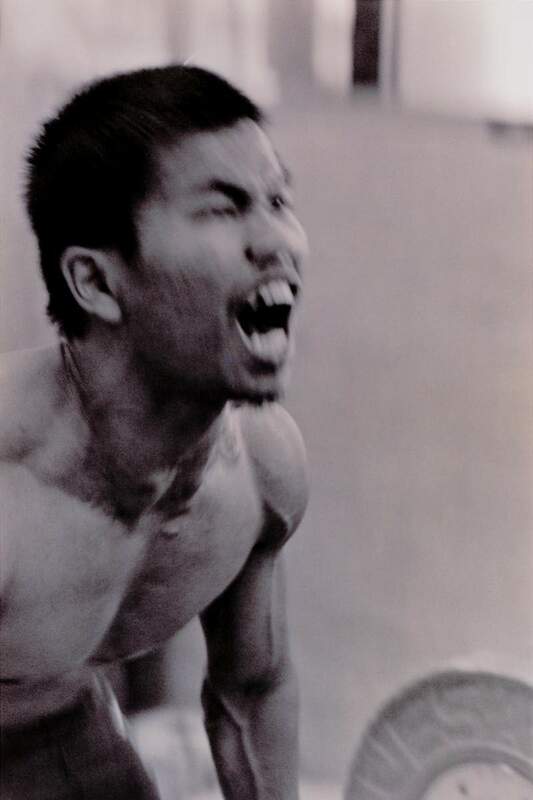 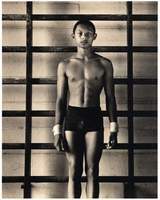 The Athlete was first exhibited at the National Art Gallery of Malaysia for the 1998 Commonwealth Games Cultural Festival. 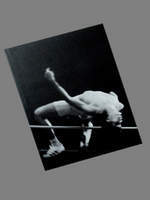 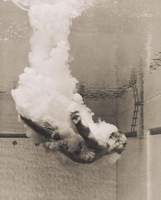 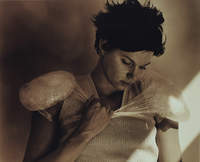 It was also exhibited worldwide, culminating in an exhibition at The National Portrait Gallery of Australia for the 2000 Olympic Games. 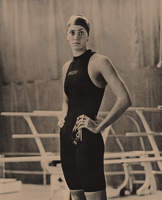 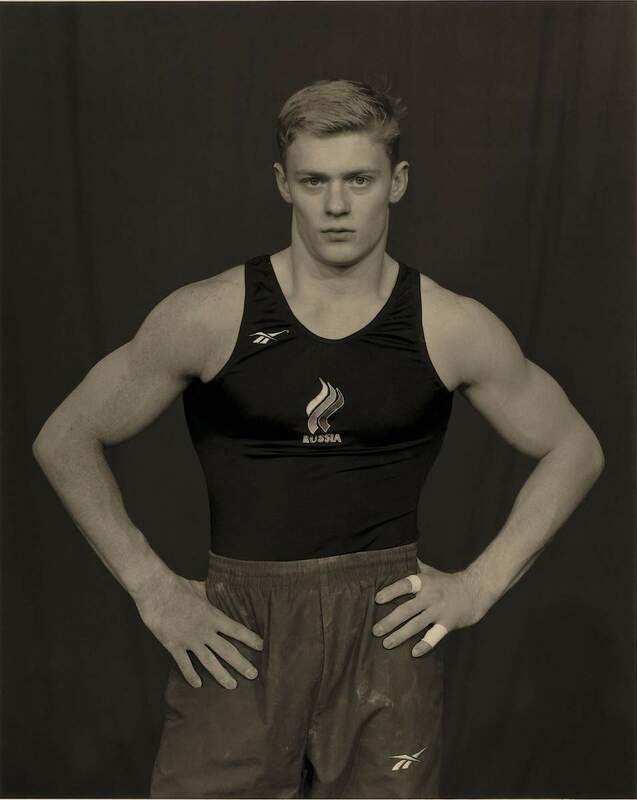 Following this, the United States Olympic Committee commissioned a new project, American Athletes, which was exhibited at the United States Olympic Complex in Colorado Springs. In 2002 the National Portrait Gallery, London, commissioned a new exhibition, The Contenders, featuring UK medal hopefuls competing in the 2002 Commonwealth Games. 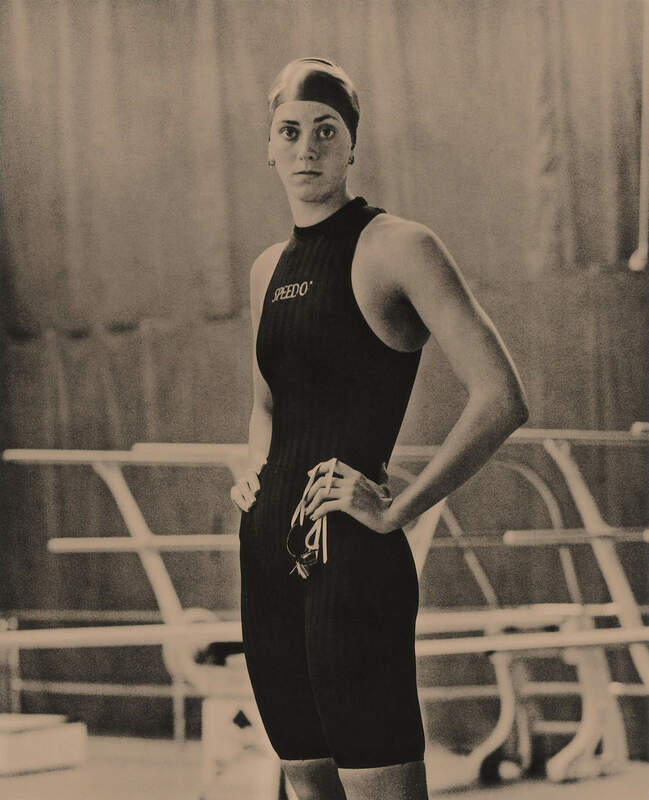 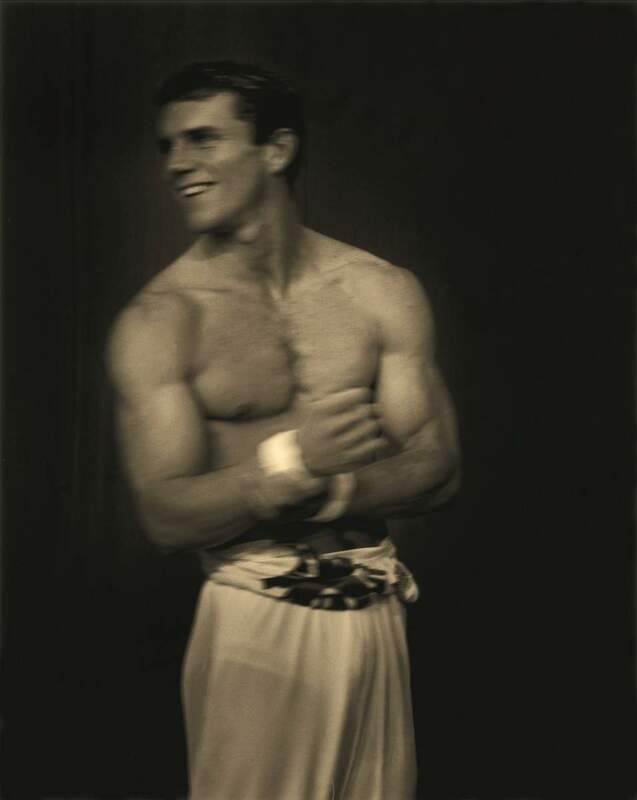 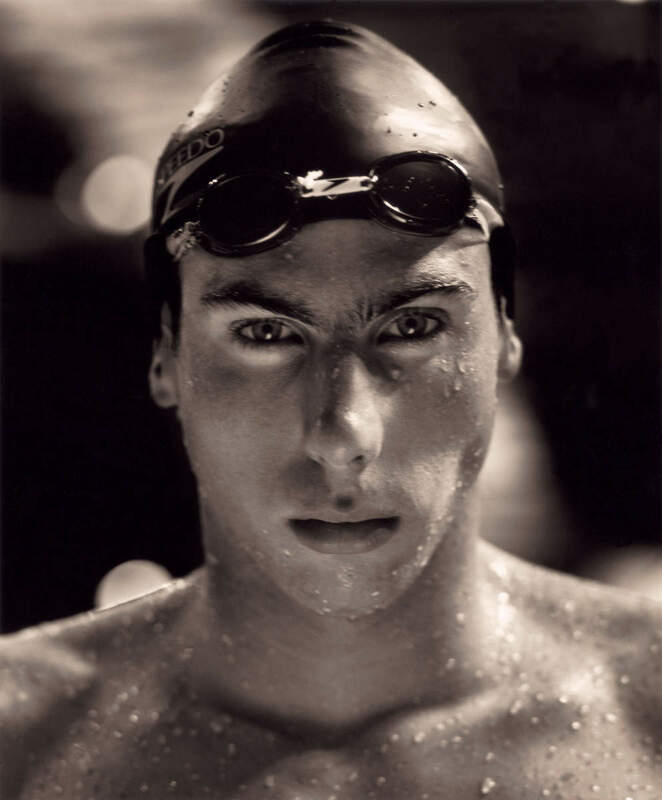 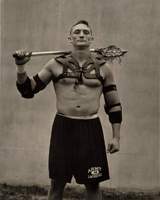 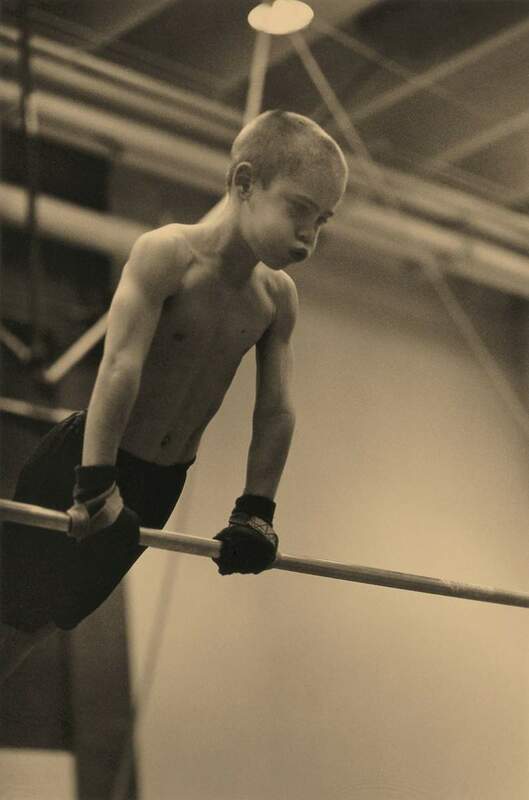 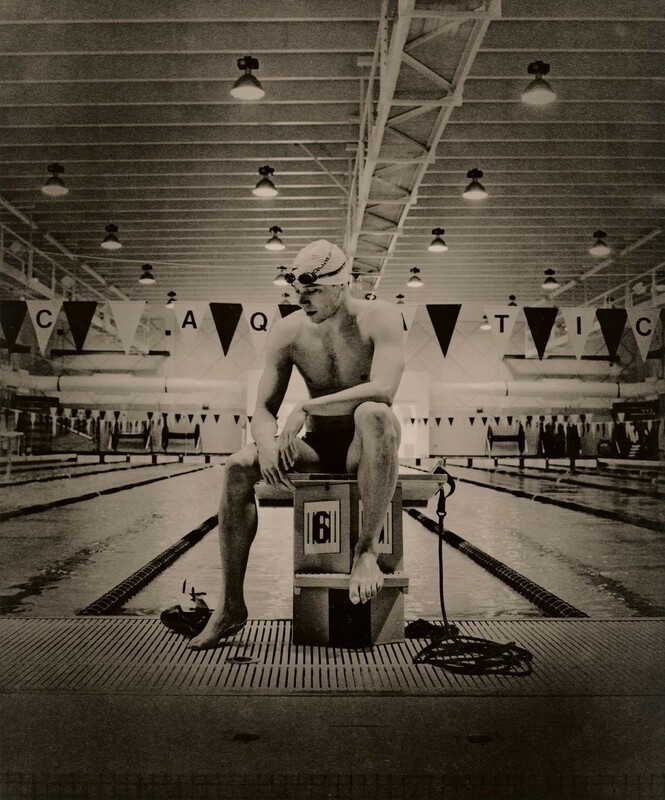 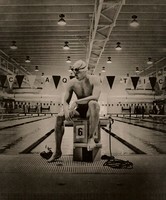 Work from Athletes was selected for to 2000 John Kobal Portrait Award at the National Portrait Gallery, London, UK. 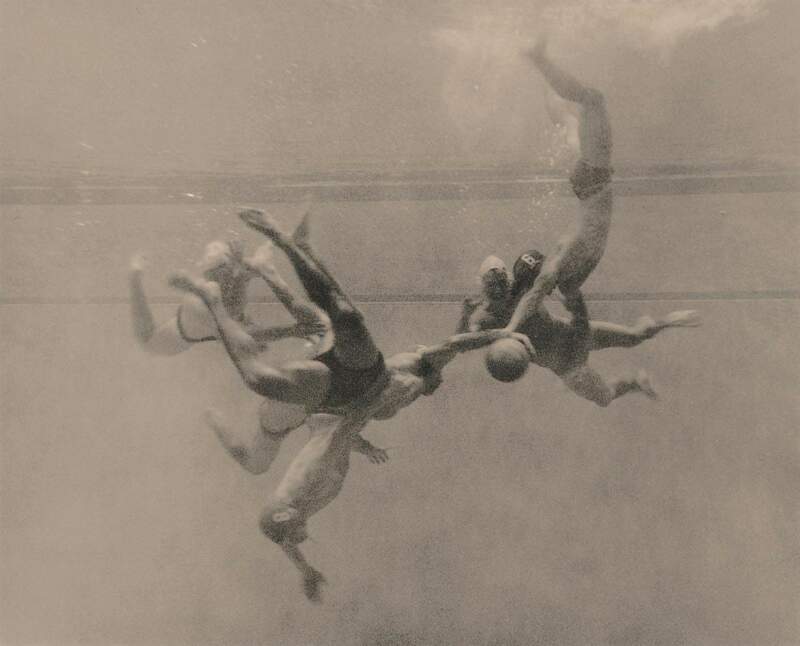 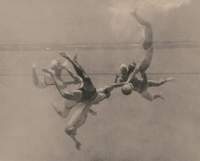 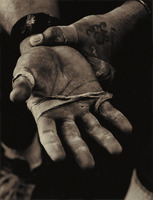 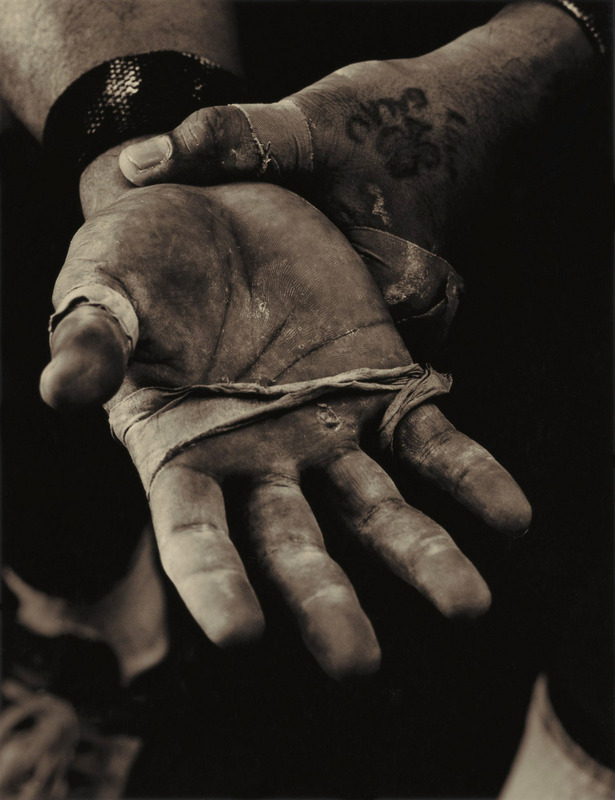 Images from these three projects comprise the contents of Athletes, published by Twin Palms Press in 2002.